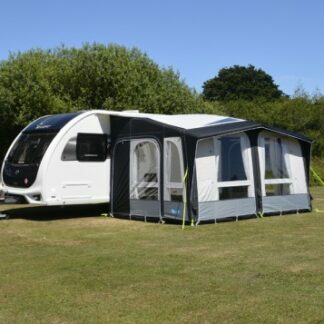 Brand New for 2019, the Club Air Pro 390 Plus includes all the features and functionality of the Club Air Pro but with an extended living space. 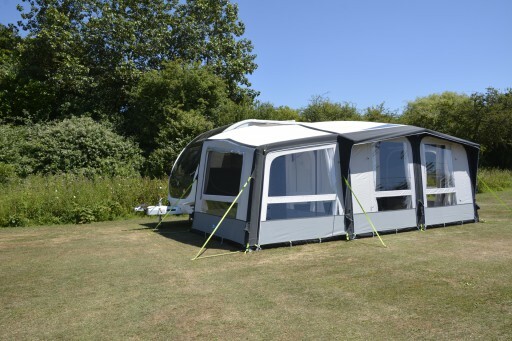 Brand New for 2019, the Club Air Pro 390 Plus includes all the features and functionality of the Club Air Pro but with an extended living space. 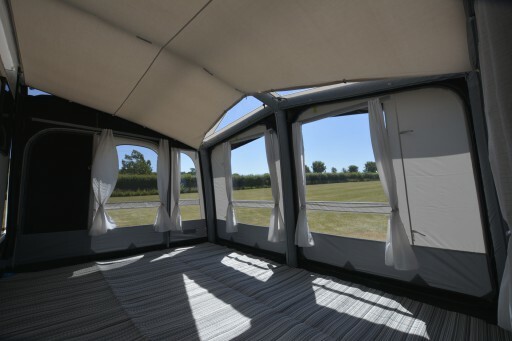 The integral Plus extension seamlessly extends the Club’s Dual Pitch roof and maintains the generous 2.75 metre awning depth. 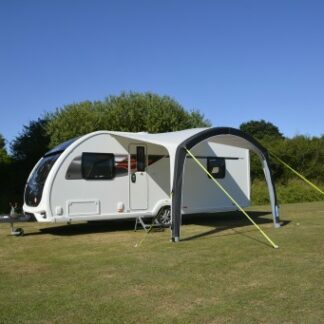 Perfect for those want the extra space with only 390cm attached to your caravan. 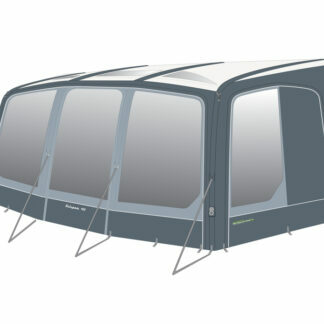 This Left version is designed for UK caravans only. The Plus can be left divided or you can remove the side panel to open it up as one large area. 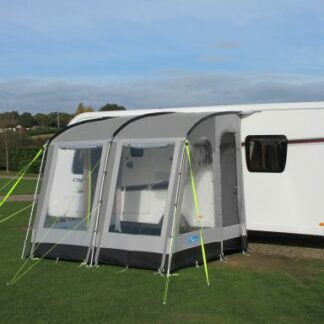 A Crystal Clear window in the rear panel means if the extension covers your caravan window, you can still see out. The rear panels have zipped access for any obstructed lockers and a large mesh window for extra ventilation. 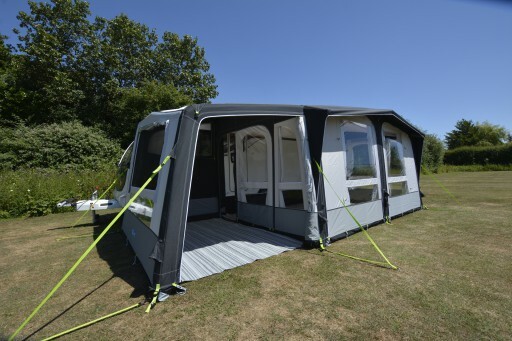 Brand new for 2019, the Eclipse 420 Pro is a modern take on the traditional caravan awning, this premium single inflation point awning is made from Outdoor Revolution's 'Pro 800HD' material. 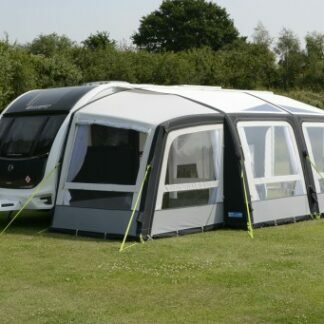 Brand new for 2019, the Kampa Club Air Pro 390 is a modern take on a classic style, which combines both from and function, with an increased 2.75m depth. 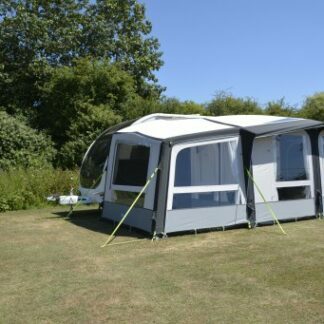 The Rally Air Pro 390 Plus Left has all the features of the Rally Air Pro but with the added benefit of the integral Plus extension. 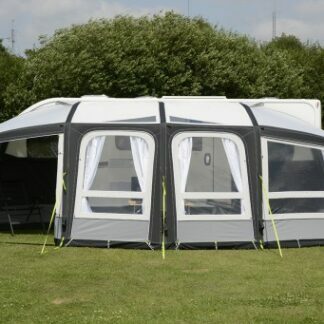 For those who want a porch awning, with the largest space possible, then the Frontier Air Pro 300 is for you. With a total width of seven metres.